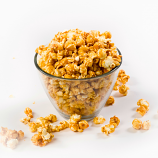 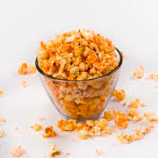 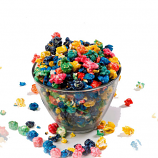 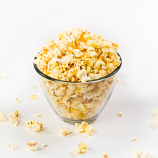 Try these delicious flavors of gourmet popcorn by the bag full, to create a custom tin, party favors or fundraising! 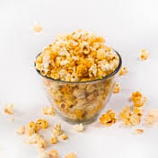 We use the finest organic mushroom kernel popped in 100% pure coconut oil for the crispest and crunchiest popcorn. 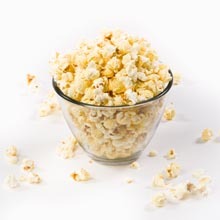 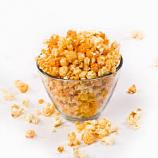 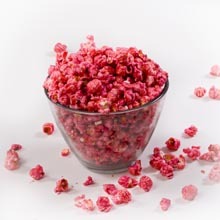 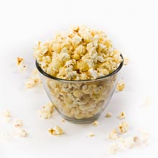 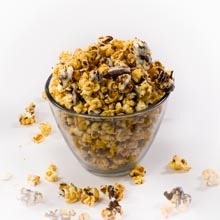 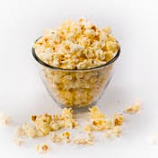 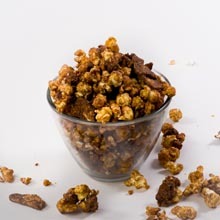 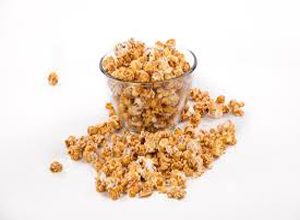 All of our gourmet popcorn is organic, popped fresh and gluten free (with the exception os S'mores). 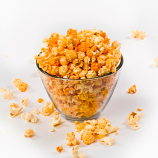 We use the finest Cheddar, and White Cheddar cheese to make our Cheddar Flavored and White Cheddar Flavored popcorn. 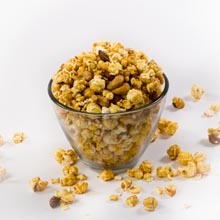 Our Kettle popcorn is just the right amount of sweet & salty mixed together to take you right back to the fairgrounds!